Despite my pesticide free garden, there have been decidedly fewer butterflies in my garden this year. I’m not sure if it’s because all of my neighbors use chemicals or if it’s because it’s been a cool summer. 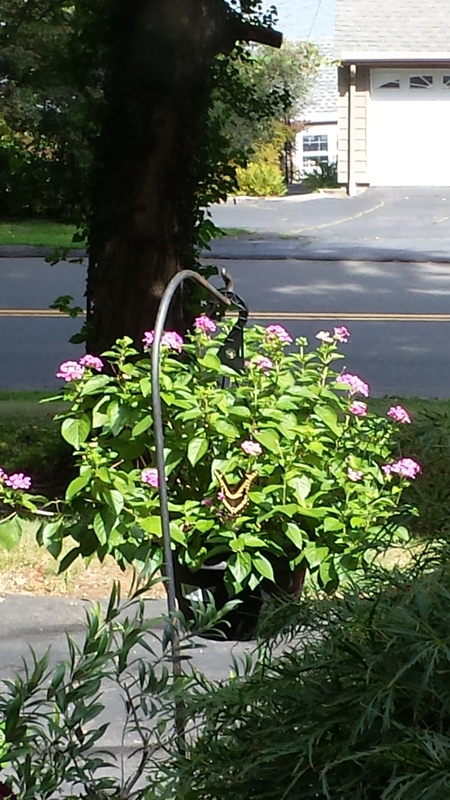 I did manage to catch this swallowtail nectaring on my lantana, however. Maybe it’s me. 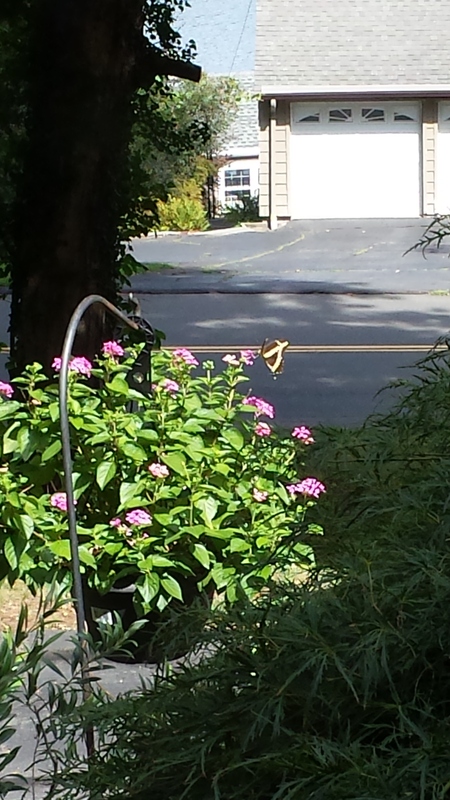 Maybe I need to slowdown and watch for the butterflies more! Previous Article It’s Late August. Is Anyone Happy With The Garden?